So far in the budget and economic survey series 2017 (BES17): we’ve covered the evolution of money with special focus on digital payment in the light of de-monetization. Now we shall move to monetary policy- tools, review of last one year’s policies and its limitations. But, first we must learn how can a Central Bank control money supply and liquidity in the system? In his book the General theory of employment, interest and money, the famous Economist John Maynard Keynes listed the motives for which people demand and keep money in liquid form 1) transaction motive 2) precautionary motive and 3) speculative motive- also known as the asset demand of money. 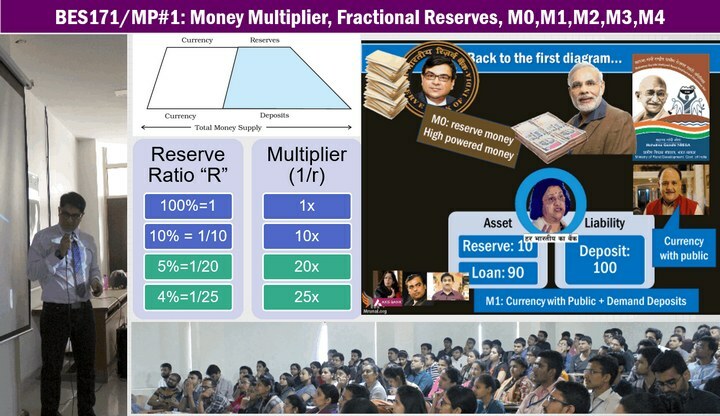 What is money multiplier, why is it said that in a functional economy, money multiplier is always greater than one? What is M0: reserve money or high powered money? Why is it called liability of RBI? Measures of money supply: M0, M1, M2, M3, M4. what is broad money and what is narrow money? Which one has the highest liquidity? How can RBI combat inflation and deflation? What type of policy strategy should it use against these two scenarios? What is easy money policy, cheap money policy, dovish money policy vs. tight money policy, dear money policy, Hawkish money policy. The commercial banks liabilities be classified in three parts 1) time liabilities 2) demand liabilities and 3) other liabilities. Out of the net demand and time liabilities (NDTL), commercial banks are required to maintain cash reserve ratio and statutory liquidity ratio (SLR) under the provisions of reserve bank of India act and banking regulation act with a lag of fortnight. In the pre-LPG reforms era, high level of CRR and SLR were major impediments against business expansions and exports. But after the BoP crisis of 1991, as per the recommendations of M.Narasimhan Committee on banking sector reforms, both these ratios have been gradually decreased. Post-demonetization of Rs. 500 and Rs. 1000 notes in November 2016, there was a surge in the NDTL of commercial banks. Had RBI maintained status quo in CRR and SLR, then this excess NDTL would have translated into very cheap lending rates, thereby destabilising our economy. 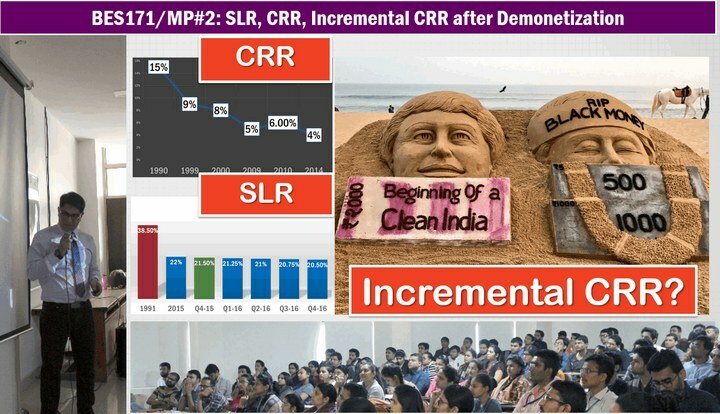 Hence, RBI introduced the idea of incremental CRR for a short period. In incremental CRR system, SCB were required to keep 100% of their NDTL during 16th September to 11th November, as CRR for the fortnight from 26th november to 10th December. Since RBI is the public debt manager, it has to purchase unsold government securities. 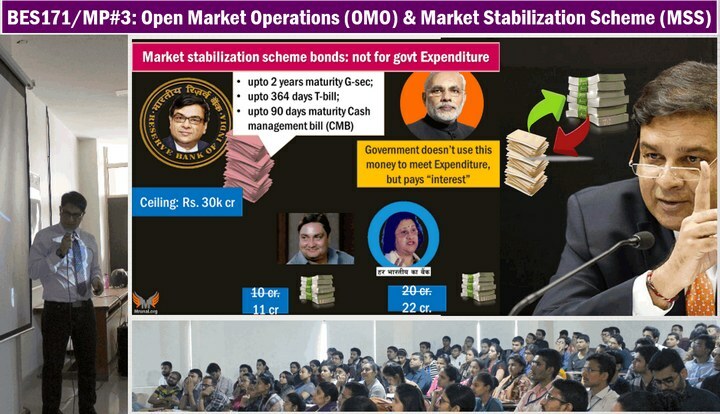 And later on, using these securities, RBI can conduct open market operations to increase or decrease money supply, and thus, combat against inflation or deflation. But, suppose RBI runs out of government securities then how can it absorb liquidity? Such scenario happened in 2003, and subsequently, an MoU was signed between RBI and the government of India, wherein RBI can issues market stabilization scheme (MSS) securities to job excess liquidity from the system, even when government is not interested in borrowing. Post-demonetization, the ceiling for MSS-securities was increased from Rs.30,000 crores to Rs. 6 lakh crores, and they were utilized to absorb the excess NDTL after the deadline for incremental CRR had expired. Next lecture: continued with remaining of the quantitative and qualitative tools of money policy. Please tell me… I am a Beginner in Economics. Shall I watch your Previous Lectures of 2015 & 2016 OR Can I start Directly from BES2017 ?? Not required to watch old videos, if time permits you may read standard books. If have time do basics either from ncert or any other source. If you are Beginner & have time(i,e if you are not appearing for CSE 2017) its better you cover previous videos as well for good conceptual clarity. This new series, though consolidating previous lectures cannot cover in depth all the concepts along with this year survey. Best wishes for your preparation. 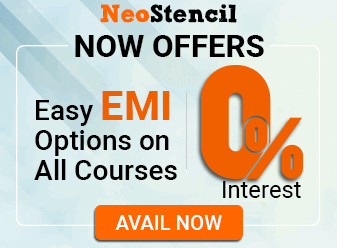 12th ncert macroeconomics (national income, money and banking , government budget, international trade: do not focus on graphs and equations but on terms and concepts) + 11th ncert book of economics + the Hindu+ Budget and economic survey of the particular year in which you are going to appear. These are must independent of the source. You can read the original economic survey or watch mrunal sir videos . But rely on one source consistently and avoid duplication of efforts. But you won’t be able to understand economics without going for ncert books. So being a beginner, go for ncert. For current affairs you can rely on economic portion of any reputed coaching current affairs. I have watched the previous year videos of mrunal sir after failing in my first attempt in 2016. Most of the topics seems to covered in current lecture series so you can omit the previous years lecture series. But please go for what I have mentioned. Never think about reading mishra puri, um a kapila like bulky books. I have wasted a lot of time and hard earned money but couldn’t completed any one of those books. Keep following mrunal sir for economics. He is the best teacher. My comments are Reply to Ruhi. Finally, I want to say that don’t try to complete everything in short time span. It is upsc and will require time and effort. All the best. If got time,wait this go along with this purple series otherwise go for the old one and update facts by googling. When I have tried to go to the Link for BES171/MP2 & MP3 video, it shows the message that ‘This video has been removed by the user’. I have tried it for couple of times but same message is appeared. So is it because there are different reserve ratios for RRBs, as you’ve mentioned or that RRBs are exempt from CRR and SLR. There is no clear answer on the internet. Please clear the doubt.